If you're looking for ideas on the dream wedding dress for your big day, try this fun wedding dress quiz! 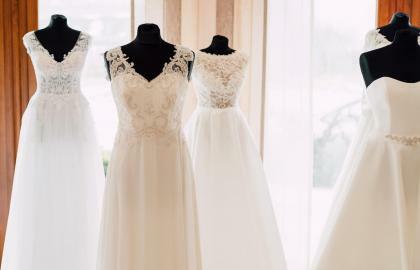 No matter what your bridal style is, you can find tips that will help you decide on the perfect dress for the venue, your personality, wedding colors, and more. 1. Which of the following is the closest match to your wedding venue?